KNOW MORE ABOUT OUR WORK! We are ready to bless you! Did you know that for more than 75 years the Forest Baptist Church has been concerned with faithful preaching of the Word of the Lord and the teaching of biblical doctrine? 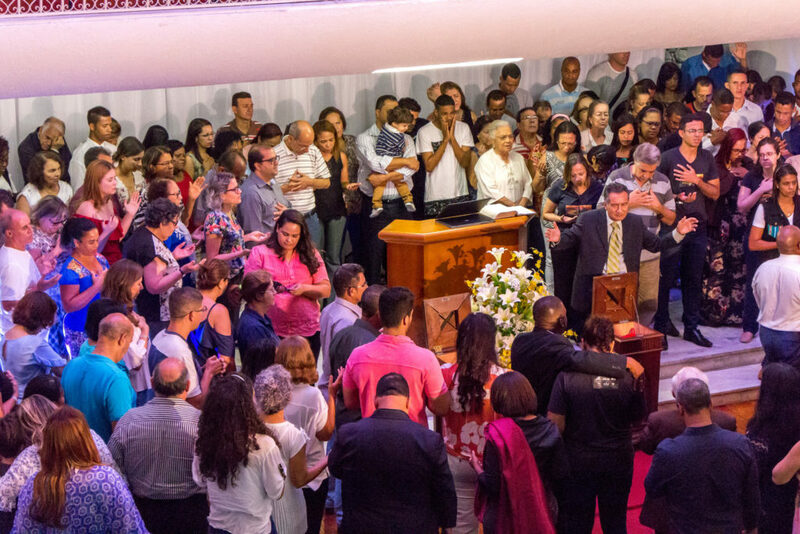 The progress of the IBF is today the fruit of a life of dependence on God, holiness, prayer and complete dedication to the work entrusted to us by the Lord, bringing the word of God to Christians not only in Minas Gerais, but throughout Brazil and even beyond our borders. Each day our members are more involved with the ministry, which has made our church gladly organize various departments and activities that are under the Lord's blessing. All this to welcome you and your family with the care and dedication you deserve! 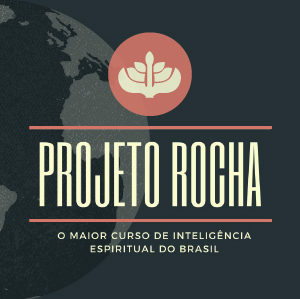 Projeto Rocha is a super intensive course that will lead you to a deep knowledge of yourself and the God that we serve. Your life will never be the same! 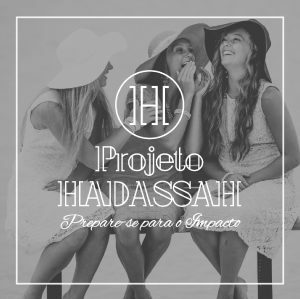 The Hadassah Project aims to provide opportunities and challenges that generate the spiritual and emotional growth of men and women, so that they can be kept and at the same time so that they become a referential in this generation! Need prayer? Write your request and send it to us! We have a team interceding for you. Do you want to be baptized and fulfill the call of God in your life? Look for your SEED leader or the church secretary, we'll direct you to discipleship! Need a restart? 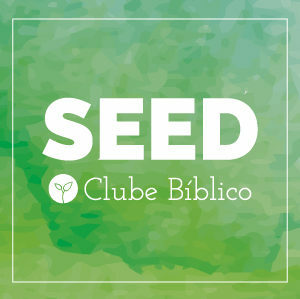 Join a SEED meeting! We want to know, accompany and disciple you on the revealed principles of the Word of God! Are you ready to serve? Contact your SEED leader or the church secretary, we will direct you to the ministry! We are ready to welcome you and your family! Come to worship, praise and learn more from the sacred bible in our services of prayer, liberation, and worship.